Should your dental visit indicate the presence of gum disease, Dr Chen will work with you develop an appropriate treatment plan. Depending on the disease’s severity, it may be necessary to consider more aggressive therapies that move beyond the surface of the teeth and below the gum line. For example, if there is a large amount of bacteria or plaque that is accumulating below the gum line, Dr Chen may suggest specific medications administered at the disease site, or additional treatments like curettage or root-planning. 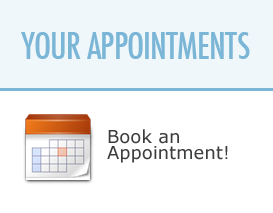 Oftentimes, curettage and root-planning are done at the same time by our skilled hygienists. Local anesthesia is many times suggested as a way to minimize any discomfort. After the procedure is complete, our hygiene team will demonstrate the things you can do at home to maintain the oral gains created by your recent procedure. Over your next several appointments, Dr Chen will assess your current state of gum disease before working with you to determine if additional steps are necessary.